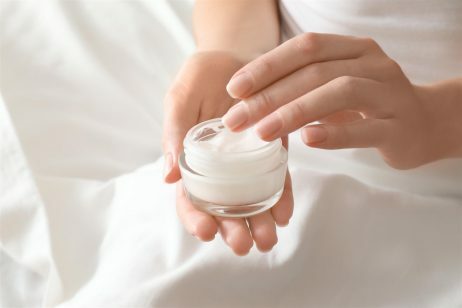 Choosing the right moisturizer for your face sounds like it should be an easy decision, but it can be enough but simple. There are so many factors to take into consideration. You may need a facial moisturizer with a high SPF, or perhaps a non comedogenic formula is on your priority list. Some people want to avoid fragrance and color, and skin type plays a huge role in narrowing down your decision. Anyone with drier skin may prefer the feel of a thicker, richer cream while lightweight creams and gels work best for anyone with oily skin – and lighter creams also work well during the hot, humid summer months. Texture can also be a matter of personal preference and what feels good on your skin. But there’s a new kind of texture to consider when it comes to face creams. Drugstore staple Olay recently introduced an innovative formula called a Whip. Here’s a look at Olay’s Whip line, what makes them different and are they right for you? Olay introduced its Whip line in 2017 after conducting research into how women’s faces felt after applying moisturizer. The company discovered that women wanted a hydrating, anti-aging cream that absorbed quickly into the skin without feel sticky. The result? Olay created Whip, a formula that is designed to feel lightweight on the skin. How Do Olay Whips Work? Many creams work by creating a barrier on the skin which seals in moisture and other active ingredients, but many people don’t like how this makes their skin feel coated in product. The Whip works differently. The formula is lightweight and changes from a cream to a liquid upon contact with the skin, thanks to something Olay calls Active Rush Technology. The Whip contains tiny bubbles which burst on the skin and release ingredients such as niacinamide. Olay named the face creams “whips” as they are meant to be as light as air (think whipped cream). The consistency of the cream is fluffy – as the name suggests, as if it has been whipped. Because the cream is lightweight, it is absorbed into the skin quickly which means makeup can be applied quickly. The lightweight texture is meant to leave skin hydrated but also matte. What Products are in the Whip Line? Olay Total Effects Whip Face Moisturizer- The Total Effects Whip is aimed at anyone who is looking for extra hydration and an overall boost to the skin. The formula contains vitamins C and E, and is designed to keep skin hydrated, even out the skin tone, improve brightness, minimize the look of pores, restore firmness and help fade dark spots. Total Effects Whips comes in a fragrance free formula as well as an SPF 25 option. Olay Luminous Whip Face Moisturizer- The Luminous Whip is designed to leave skin looking glowing without looking greasy or overly shiny. The formula contains skin brightening ingredients, and is designed to hydrate the complexion and minimize the appearance of pores. Two versions are available- one that is fragrance free, and one has an SPF 25. Olay Regenerist Whip Face Moisturizer- Olay’s Regenerist line is aimed at tackling the signs of aging, such as fighting fine lines and wrinkles. This cream contains Amino Peptide Complex II, which is thought to help skin cell turnover. 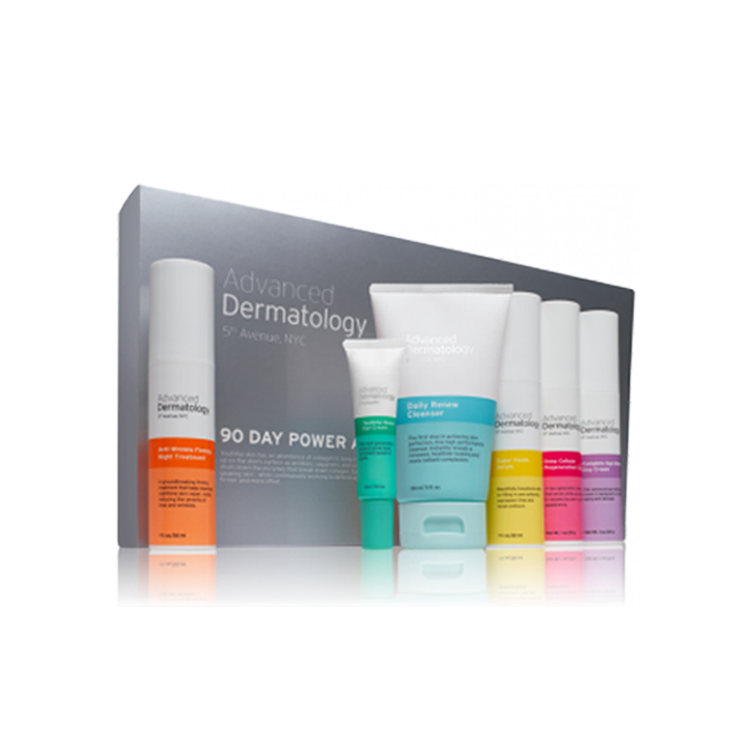 The Regenerist formula comes in a fragrance free option, and one containing SPF 25. What Ingredients Are in Olay Whip? Vitamin B3 – Also known as niacinamide, this vitamin helps improve the skin’s moisture barrier, and also helps to minimize the appearance of pores, fine lines and dark spots. Vitamin E – Vitamin E is an antioxidant that helps skin retain moisture and also helps protect skin from free radical damage, such as pollution. Glycerin – Glycerin is a humectant, which means it draws moisture to the skin. Vitamin A – Vitamin A derived retinol is the gold standard in skincare for helping to reduce the appearance of fine lines and wrinkles. Hyaluronic Acid – Naturally occurring in the body, hyaluronic acid can hold up to 1,000 times its weight in water, and helps to plump up skin and fill in lines. Where Are Olay Whips Sold? Olay is a drugstore brand, and the products are easily available at drugstores such as CVS, Target, Walgreens and Walmart as well as supermarkets. They are also available at Ulta and Amazon. How Much Does Olay Whip Cost? Olay’s Whip products are certainly on the pricier side, especially for a drugstore brand. The Whips retails for $38.99 for a 1.7 ounce jar. By comparison of other drugstore brands, Neutrogena’s Hydroboost Gel Cream is $21.49 for a 1.7 ounce jar, and Garnier SkinActive 3-in-1 Soothing Face Moisturizer with Rose Water is $15.49. If you’re wondering whether a product works, it’s important to keep in mind that every skincare product can react differently on different people. One person’s miracle product could do absolutely nothing for someone else, or it might make the skin worse. A little trial and error and an open mind is always involved when testing new products. Olay Whips made a big splash among beauty editors and consumers when they debuted. Olay Regenerist Whip was the second best selling anti-aging cream of 2017, according to a Nielsen report. InStyle named the product the Best Lightweight Wonder in 2018, and it scooped up a joint People magazine and Today show beauty award for being the best anti-aging cream that same year. Another common complaint is the product’s hefty price tag. Beauty vlogger Jenifer Jenkins points out it is a little expensive for a drugstore product, and says she doesn’t like that it comes in a jar form, which doesn’t keep a product as clean as those packaged in an airless pump. What Are Some Alternatives to Olay Whip? 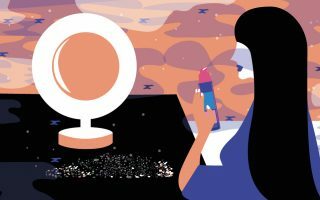 Olay Whip may not work for everyone, and some people may be put off by spending so much on a drugstore brand. Other people may be searching for a cream that feels more special, or has a richer texture. But if you’re looking for a well-rounded skincare line, there are a few other brands to consider.